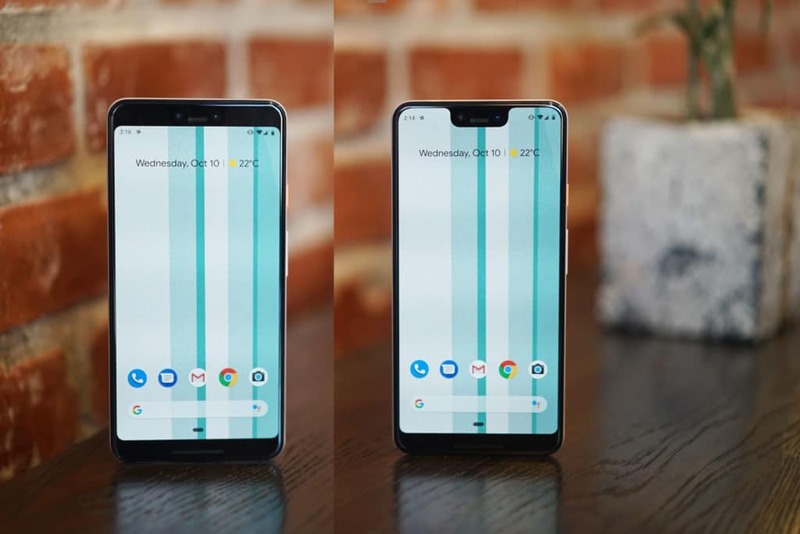 Okay guys, so already its a sad thing that among all other top high end android phones, the Google Pixel 3 XL has to be one of those that comes with a notch, and this time, it is not just any kind of notch, but a very big and ugly notch that cuts very deep into the phone's display. But one thing is sure, and that thing is, for every situation or problem you find yourself in, there must always be a solution to it, or a way out. And that is the case with the Google Pixel 3 XL.. There is actually a way that we can use to turn off the notch, or hide the notch in this case on the Google Pixel 3 XL, and that can only be done by tinkering with the developers settings option on the phone. The reason why it has to be this way is because, Google never included a native way of turning off the notch on its Pixel phone.. Maybe they never wanted us to be able to turn it off. 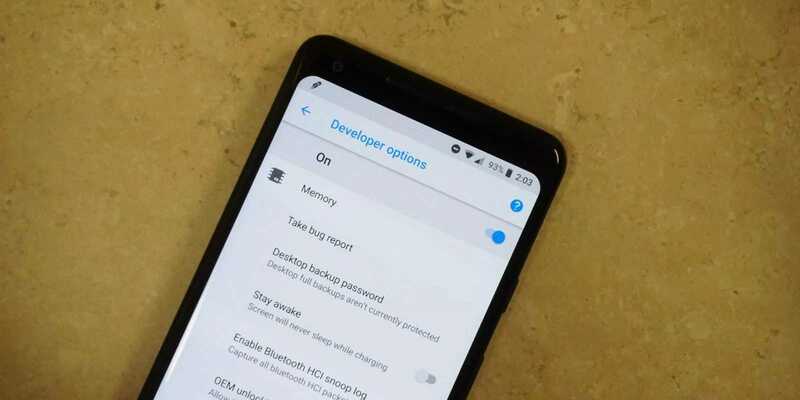 But however and without further ado, here's how to turn off or hide the big ugly notch on the Google Pixel 3 XL smart phone... Enjoy. How To Turn Off The Notch On The Google Pixel 3 XL In Just 5 Steps. Go all the way down to "About Phone", that is the place where you get to see your phone's Android Version and all. Click on "About Phone" and go all the way down till you see "Build Number"
Tap and keep tapping on Build Number for at least up to six to seven times, and you will see a pop screen message that says "You are now a developer"
Okay so that's the first step and that was for enabling the Developer Settings mode on your android phone, now let's go on to disabling the Notch finally. So after you've enabled developers mode, the next you will want to do is to go back to your phone's main settings menu page, and scroll all the way down until you the "Developers" option. Click on it and scroll all the way down until you see "Display Cutout"
Tick the checkbox that says "Hide", and that is all. And here is what the phone looks like with and without the notch.. Okay guys, so that is all for today, I guess we will keep managing the Google Pixel 3 XL smart phone this way, until Google decides to give us a native way or disabling the notch, or maybe not. So in the meantime, let us what you think in the comments section below, and i will see you on the next one.. #Bye..
Share It If you Liked It, Subscribe To Our Newsletter For Free. 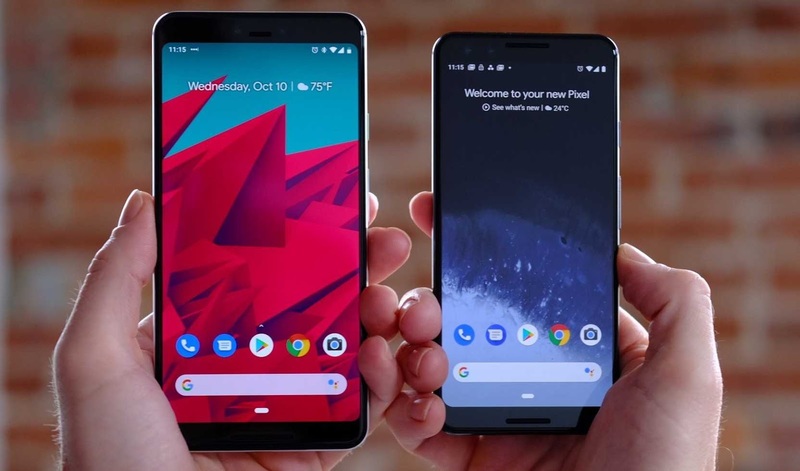 • Our Google Pixel 3 and Pixel 3 XL First Hands-On Article and Review. • Our Android P First Developer Preview and Its Seven Unique Features. • Our LG V40 ThinQ Review - The Only Phone With Five Real Working Cameras For Now.